[ life • on • LOC ] /n/ : A blog meant to inspire one from the inside-out. Hello all and thanks for spending a little time with me! 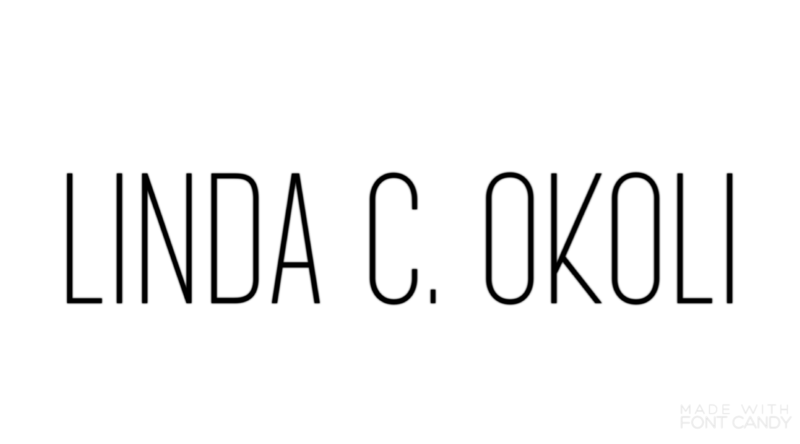 My name is Linda C. Okoli, and I am proud to present LifeOnLOC to you all! I started this blog with the hope to do two things: Aspire and Inspire. From fashion to relationships to just everyday life, I believe that we are all on a purposeful journey and can inspire one another along the way. As I share glimpses of my journey, I hope that together, we can get our lives on LOC one post at a time.